Facebook par Accounts ki Sankhya Din par din bharti jaa rahi hai. 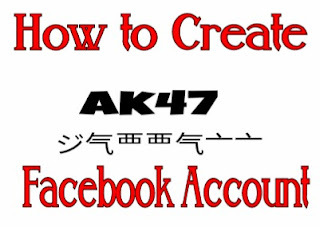 Aese mai Har koi Apna Facebook account bnaata hai par kai log stylish Facebook account,Song name Facebook account,Invisible name Facebook account,Ak47 Name Facebook account,Junglee name Facebook account bnata hai..
Aaj ki post me Apko Stylish text converter milega.Is converter se convert kiya hua Name Facebook PE Acceptable Hoga aur ap Facebook PE Stylish name account bna sakte ho. submit kriye aur Neeche ke Boxes me Apko Names mil jayege. Pehle 3 Boxes ke Names 100% Acceptable hai Par 4th wala Kabhi Kabhi acceptable Hota hai. So dosto Ab aap Use kar sakte hai. Note :Agr apna name fb supported capital letters me likhna chahtay hen to har letter ko capital me dalen or har letter k bad 1 space zroor daini he Ex: [Cyber Heroz ] or us k bad convert pr click kr daina he apko fb supported capital name mill jayga. DUA ME YAD RAKHNA!